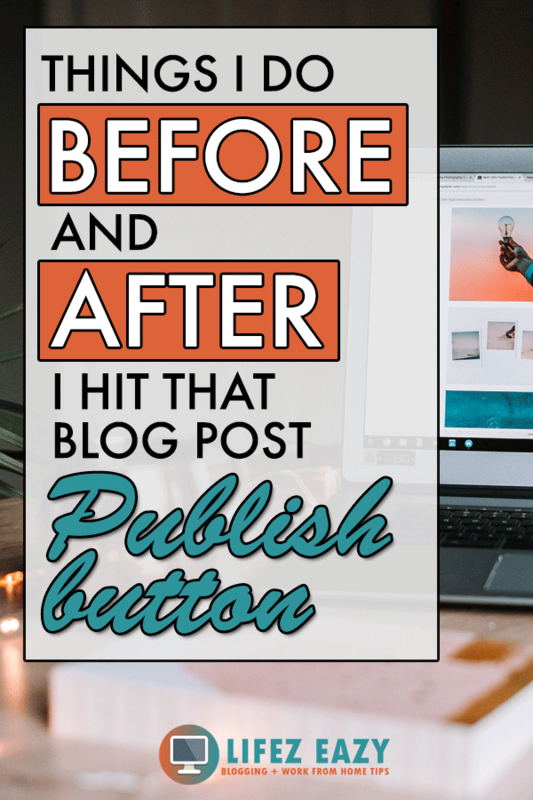 In this post, I will explain all the steps that are needed to be done before & after you publish your new content. To make things simpler, you can also download a free copy of my Blog post checklist that can be referred to while publishing any new content. 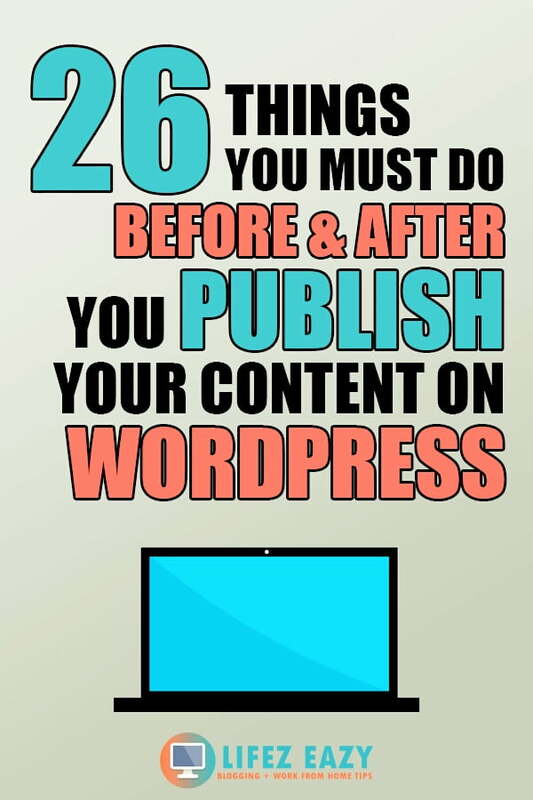 As a blogger, there are times when you tend to forget 1 or 2 steps while publishing your article. 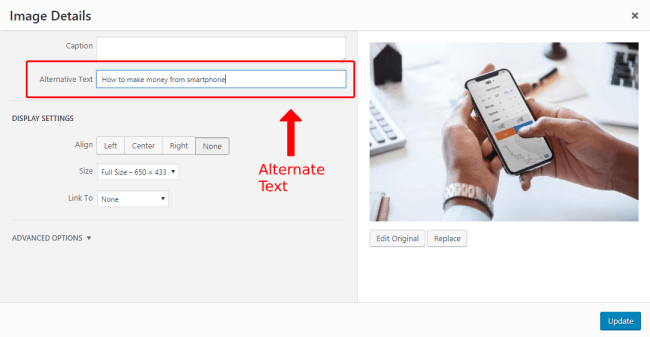 It can be either adding a meta description or adding a Pinnable image to your post. These small-small steps are kinda hard to remember every time because you might be in a different state of thinking while writing. So, it’s not possible to remember each & every step. Due to such things, you need to again go back to your post and amend all the mistakes. Even after blogging for more than a year, I still forget a lot of steps which I realize when I am not blogging. That’s when I open my laptop and amend those mistakes. Though, there is nothing wrong with that but why should you always repeat it over and over again? So, to tackle this problem, I created a blog post checklist which I always refer while writing my new contents. This checklist takes care of all the steps which I always do. Having such a checklist in handy makes my editing work quite easy & faster. If you too wanna know what all those steps are, then you can download my checklist or you can explore all the steps here itself. I have divided this checklist into two section. After hitting the publish button. So, first I will talk about the “before publishing” part. 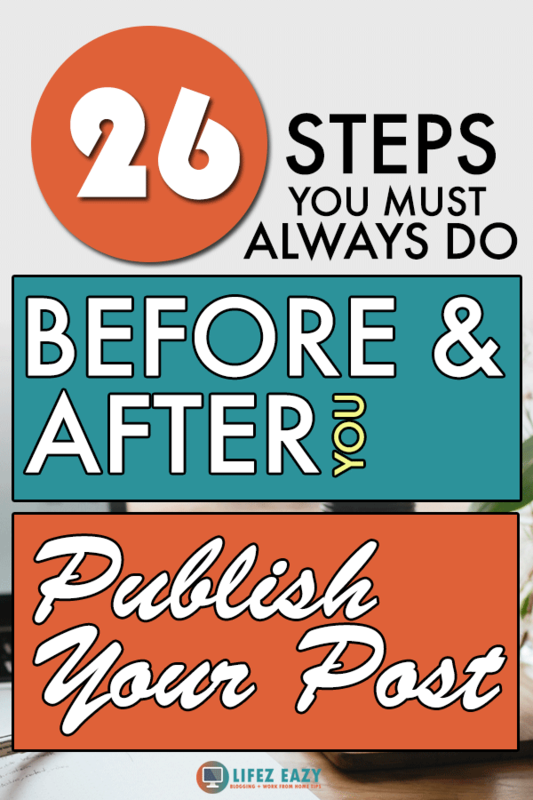 Here is a list of 22 steps that I always follow before publishing any new content. The post title is the first thing your audience will see which will decide whether they wanna look up your article or not. To be frank, nowadays readers really don’t care about the topic because they have already read the same topics before. On top of that if you write boring or generic titles, then get ready to be ignored. For example, if there is a content which has a title “How to start a blog”, then I won’t bother to check it out because I already read a dozen of them. 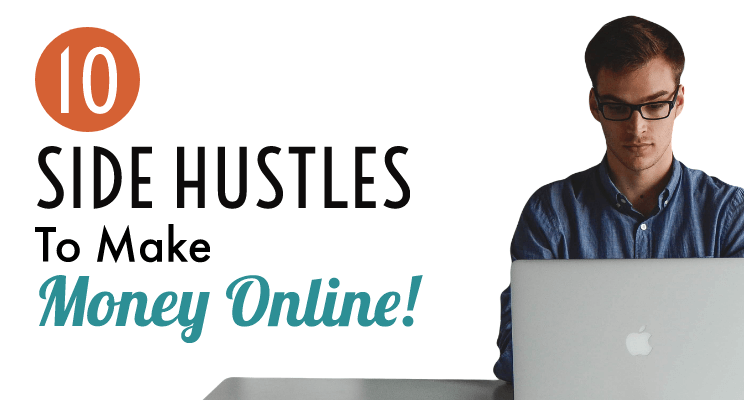 However, if there is another article having the title “How I created a blog that makes $1000/mo”. then sure, I wanna check that out. You can clearly see what a compelling title can do. Writing generic titles has less click-through-rate which means less traffic. That’s why no matter how much good content you write, if people won’t check it out, then what’s the use of it? When you write a compelling title, ask someone whether they feel like clicking your post or not. If they say yes, then you can consider that title. However, if you don’t wanna do the same, then you can use this tool to generate attractive compelling headlines for your blog post. Another thing which is equally important is to add a long tail keyword in your title for the SEO purpose. 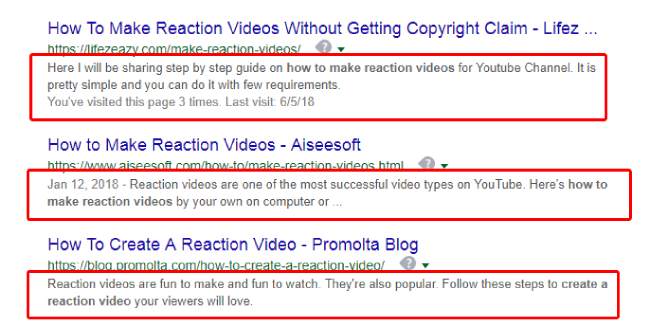 Having such a keyword in your title gives you a chance of getting ranked on Google. Though, SEO is a very in-depth topic in itself which sadly I won’t be able to discuss here because I already discussed it in my On-page SEO tactics blog post. You can check that out. Always make sure that your post permalink is small. Here I am referring to Post URL which you can see while writing an article in WordPress post editor as shown above. Now, by default, WordPress choose your title as the permalink which is quite long and unattractive. So, make sure that you change it. According to SEO practices, you should only include your main “long tail keyword” in your permalink. 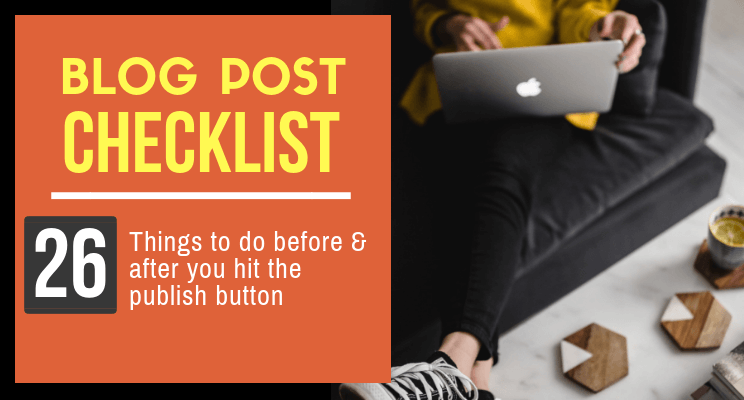 For example, this post is about “Blog post checklist” and I am targeting the keyword “best blog post checklist”. So, my post permalink will be my targeting keyword. This is mostly overlooked by bloggers as they don’t pay much attention to it. Meta descriptions usually show up under your title in the search engine result page. This place is great to give some extra details about your post that is best to lure your audience. I usually write something that creates curiosity about my post. Along with that, I also add my main long tail keyword in it. Your first paragraph will decide whether the audience want to read your post further or not. If they read some boring stuff which doesn’t deliver the result, they might click the back button. So, the question is, how to tackle it? Thirdly, tell them about the solutions that you will be discussing in your article. Writing the first paragraph in such a way will surely grab your readers attention because you have hit them by highlighting their problems & teased with suitable solutions. In this way, they will be more eager to read further. Have you ever noticed that the contents ranking on the first page of Google for a specific keyword usually have more than 1000 words? If you check, these contents are usually in-depth and answer all the problems of their readers. Writing such long contents as a part of your content marketing strategy plays a vital role in having repeated visitors. Contents having a length of 300-500 words are considered thin and must be avoided because it doesn’t add any value. Moreover, such contents do poor in search engine ranking as well. If you check my blog, the majority of my articles are more than 1500 words and some of them are even more than 2500 words. Writing an in-depth content gives your readers a chance to stay on your website for a longer time. 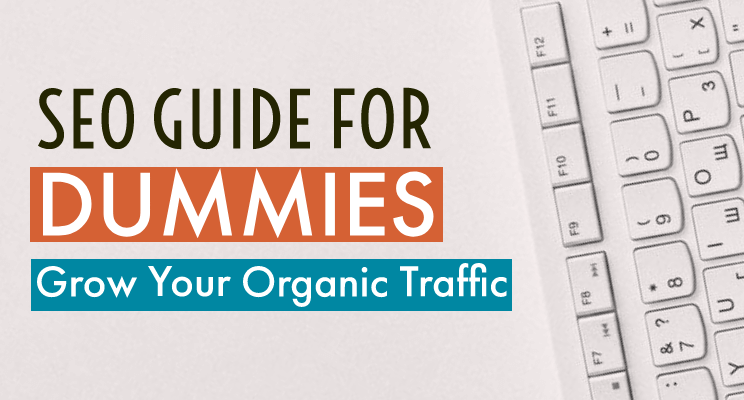 Plus, you have a better chance to drive organic traffic as well. So, make sure you are putting a little effort into writing contents of at least 1000 words. A long blog post without subheadings isn’t attractive to read. It looks quite dull which will turn away your visitors. Usually, when readers land on a post, they tend to scan it quickly. If it sounds something useful that’s when they try to explore it more. When they land on such contents with only blocks of text with big paragraphs, they won’t even take the pain to scan it because it’s not eye-catching & such post are hard to digest. So sectioning them with subheadings is a great way to make it more readable. 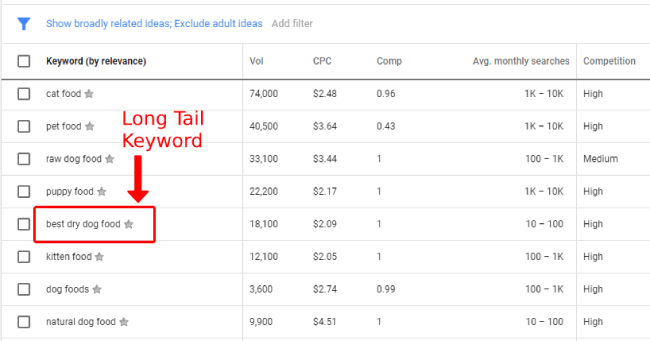 We have discussed that you need to target a long tail keyword in your post. But repeating the same keyword over and over again is considered spammy & results in keyword stuffing. Suppose, if I am writing an article about “How to increase blog traffic”, then repeating the keyword “increase blog traffic” over and over again in my content sounds spammy. So, instead, if I use keywords such as “boost blog traffic” or “skyrocket blog traffic”, then my content will look more natural. You can add these keywords to your post body and subheadings. I personally use Lsigraph website to search all the LSI keywords. Have you noticed something in this post? All my paragraphs are only 2-3 lines long. Do you know why I use it? Because using short paragraphs is a great way to draw readers attention. When you check out an article with long paragraphs of 10-15 lines, you don’t feel like reading because of all you can see a huge pile of lines. Reading something like this is kinda hard to digest and you won’t feel like scrolling down. But when you use short paragraphs, readers can easily consume the information and you give them the reason to scroll further. So, make sure you are following this tactic which will result in more engagement. If you are writing a content where you can suggest some relevant affiliate products, then definitely go for it. There are many times when you don’t realize that you can include at least one affiliate link in your post that’s relevant. If you start paying attention to this, then there is a chance you can certainly improve your affiliate sales. However, you must also add an affiliate disclosure which is like telling your readers that when they buy something by clicking your link, you get paid at no extra cost to them. 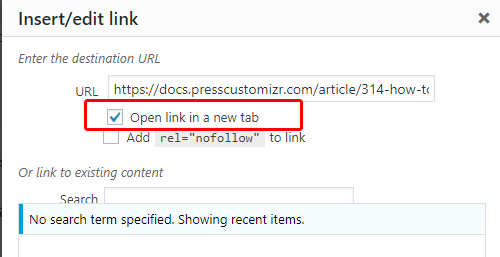 Fo disclosure, you can either add a text such as “affiliate link” next to your link or you can add a complete affiliate disclosure at the beginning. If you check this article, you can see a disclosure at the top. Interlinking means linking your older post within your content by an anchor text. It is a great practice to give exposure to your older post which in turns increases your session time & decreases bounce rate which is great for ranking in Search engine. Google uses session time & bounce rate to determine the quality of your content. If someone visits your post and exits within 5-10 seconds, then it sends a strong signal to Google that the post is not helping the readers. However, if you are linking your older post, then there is a chance that readers will interact with them which means they are scrolling more pages in your website which is considered a good thing. This also helps in optimization as internal linking improves the crawalibility of your website. If you are linking other websites or any affiliate products within your content, then clicking such links means readers need to leave your website to access it which really increases the bounce rate. 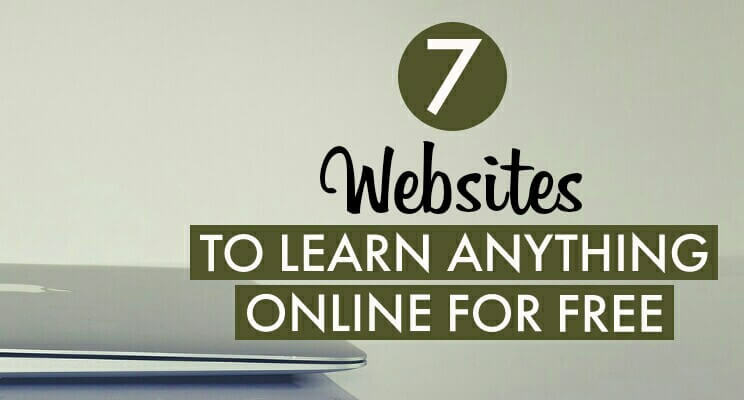 In such cases, you need to make sure that these links must open in a new tab. If you follow this step, then your readers can easily access those websites without leaving yours. It is a great way to improve your bounce rate & page views. You can read this guide to know how to do it. 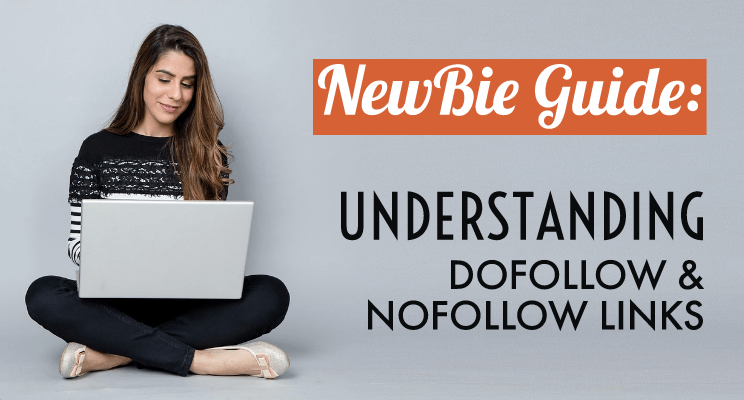 Whenever you include links to any websites or any affiliate products, make sure you make it no-follow. No-follow links don’t allow Google bots to crawl that linked website. When bots can crawl such links from your website, your link juice gets distributed to the linked website which is kinda not good. Especially, when you are linking to low-quality websites. However, there are some instances when it is considered good if you are linking to reputable sites. So, it all depends on you. But always make sure to no-follow affiliate links. Contents without images make the reading experience quite boring. Adding images to your content is a great way to make your audience feel engaged. Whenever you are writing any piece of content, make sure to add images after every 100-200 words if it makes sense. If you look at Neil Patel’s contents, he adds a lot of images whether it is any statistical data or anything else. This gives his content more life and usually, readers won’t get bored reading his 3000-4000+ words articles. Though adding images seems great, but there is one problem. Adding a lot of images makes your page load slower. If your page loads slowly, then there is a chance that the visitors may exit from your blog which is the worst thing. That is why I recommend compressing the images before uploading it on your blog. When images are compressed, you can reduce a lot of its size. In the case of my blog, some of my images are high-quality which has a size of around 1-2 MB. Now adding those images is like increasing my web page size by 1-2 MB which means slow loading. So, to tackle it, I use Tinypng (for my png files) & compress JPEG (for my jpeg files) to compress those images. Using these websites, I am able to compress 70% of its size which is great. Basically, a featured image is the main image of your post that represents your overall article. By default, this image appears in social media when you share your article. So, ignoring it doesn’t make any sense. If you look at this article, you can find a featured image at the top. So, make sure you add one. Along with a featured image, make sure you are uploading a verticle Pinnable image for Pinterest. 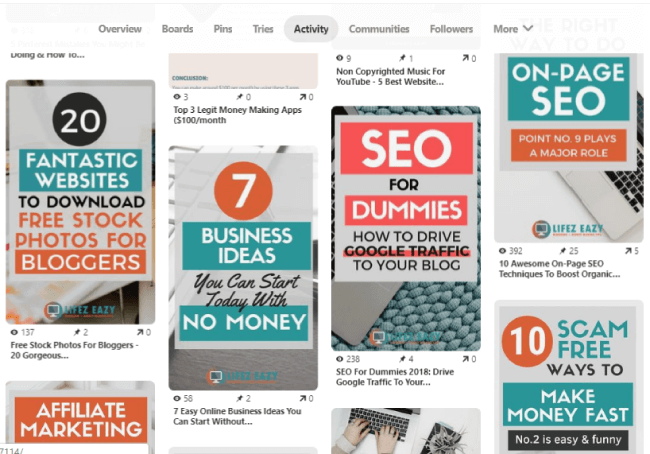 This gives the readers an opportunity to share your content on Pinterest which is great if you want more exposure. If you look at my Pinterest activity page, you can see a lot of these images which have been shared on Pinterest from my blog. On a daily basis, 10-15 images are being shared from my blog that shows my readers are really interested in sharing my content on this platform. So, its a great opportunity for more exposure & you shouldn’t ignore it. To make things easier, I have installed “jQuery pin it button for images” plugin which adds a pin-it button on all my images through which visitors can easily share it with just a few clicks. Adding alternate text is a way to tell the search engine what your image is all about. Without alternate text, Google bots won’t be able to understand what your image represents which means those images will not be properly indexed on Google. Now, you might be thinking, is indexing images that much necessary? Well, to be precise, YES. If your images are ranking for specific keywords, then it means you can drive more organic traffic through these images. I will recommend that while writing your alternate text, make sure to describe each one of them by 5-7 words. 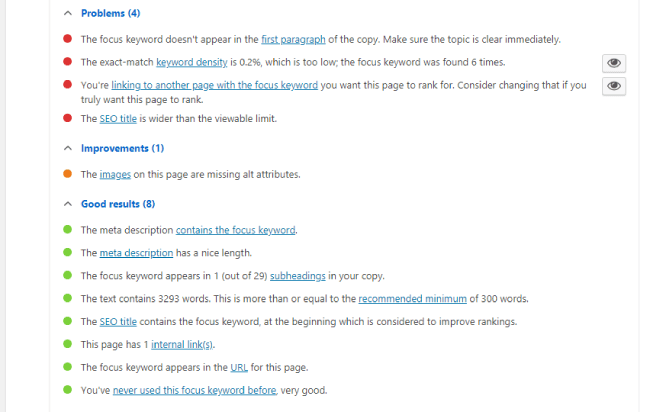 Also, try to include your main keyword & other LSI keywords if it makes sense. You should always categorize your post & add a few tags to it. Having well-categorized articles helps search engine crawlers to crawl your entire site easily. 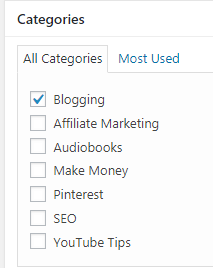 Also, readers can easily navigate your site by just clicking on these tags and categories. Think about it, what if your main traffic source is hit by an algorithm change which resulted in a major decrease in your traffic. 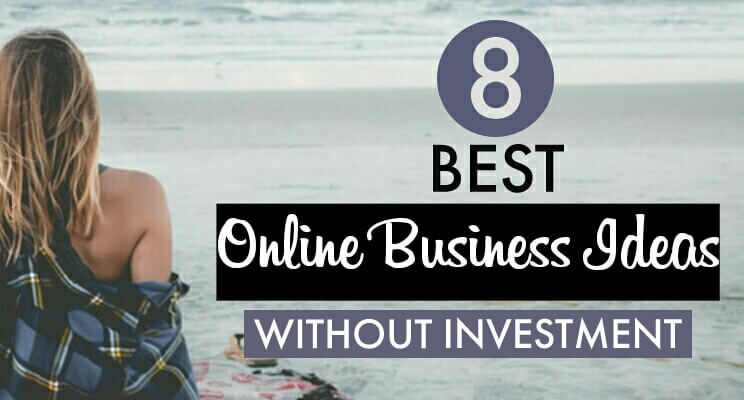 This means fewer visitors, less ad income & less affiliate income. In such circumstances, only your email list will be your best friend. Having a list of loyal subscribers is a great way to keep growing your blog. Majority of the blogger’s main income comes from their email list. That’s why you must have noticed that they keep on offering different freebies in order to grab your email address. You can also do that by inserting email optin forms in your post. You can refer to my E-mail marketing guide to know better. If you are promoting any product or service, then don’t forget to add a CTA at the end. If your article is just information based, then you can include certain questions at the end so that your readers can leave comments on your post and this results in a discussion. Interacting with your readers through comments is a great way to build trust and they feel like a part of your community. If you haven’t installed the Yoast plugin, then you are missing a lot of search engine optimization. It shows a set of instructions both related to proofreading & SEO that must be considered. Though, you can ignore a few of them such as Keyword density which isn’t a must. I always make sure that all the steps in the Yoast plugin are green while writing any new content. In this way, I don’t forget any optimization step. In the end, make sure to proofread your entire article to check for any grammatical or spelling errors. You can use Grammarly tool which will automatically detect all the grammatical errors & suggest with the correct words. Now, I will recommend that you avoid proofreading just after writing the article because you won’t be able to detect all the errors. Proofreading works best when you do it after a few hours or a day because having such a gap makes your content fresh while reading & you will be able to detect more errors which you could have not found just after writing. In the end, you need to check out whether the whole article is looking great. Whether the text is correctly styled & formatted. Just have a glance and read one more time. When you feel that everything is looking perfect, that’s when you need to hit the publish button. Till now, you have seen all the prior steps related to publishing a new content. Now, let’s see what I always do after publishing it. The first thing I always do is share the Pinterest image on my own relevant board & then schedule it further to more personal & group boards using Tailwind. After that, I share my post on Facebook group post, Facebook page, Google plus community and then tweet it to my followers. You can also share it on Instagram as well. Next, I create an email for my subscribers to notify them about my latest post. Quora is a great source of targeted traffic for me because most of the people in Quora are usually searching for answers for their problems. So, if I answer those questions related to my content, then I have a great chance to drive visitors to my new post. 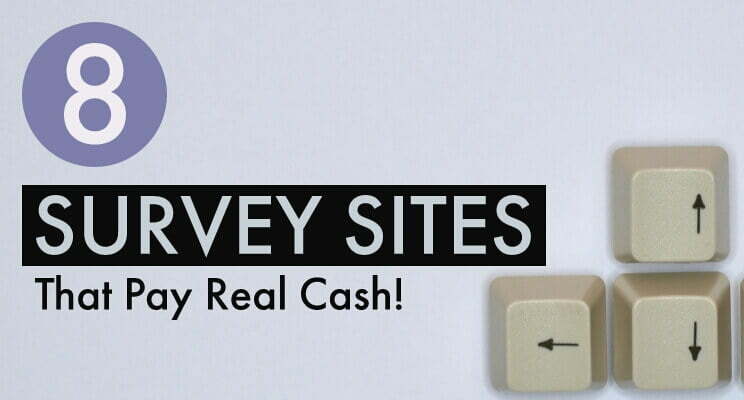 Make sure while you are answering questions, do link your main article so that they can visit. You can read my Quora guide to know further. This is the last step I do which is very important to gain more visitors. I look out for those articles that can be linked with my new post. If I find one, I quickly go there and add a link to my new post. If you do this, then you can redirect traffic from your older post to your new articles. While creating & publishing any blog post, I always follow this checklist. Though sometimes, I may leave a few steps if it doesn’t fit my post. But overall, this is what I do. I know, it is a bit time consuming but it is definitely worth it. So, go on and download the checklist and start implementing it. If you liked this article, then don’t forget to share & pin it. This is a very comprehensive list, and it’s great you split it into before and after. Thanks for sharing your expertise. This is a great list of things to remember. It can all start to feel like too much so thanks for writing it all out! Mahhesh you have written a meaty post here that will be useful to all bloggers of any type of content. This year I have made a better effort to use tactics such as internal page links and photo tags. I have also stepped up my game on Pinterest with some good results. I cannot tell you how many times I have visited other sites where the text is too small and hard to read or paragraphs are not broken up enough and just run on. 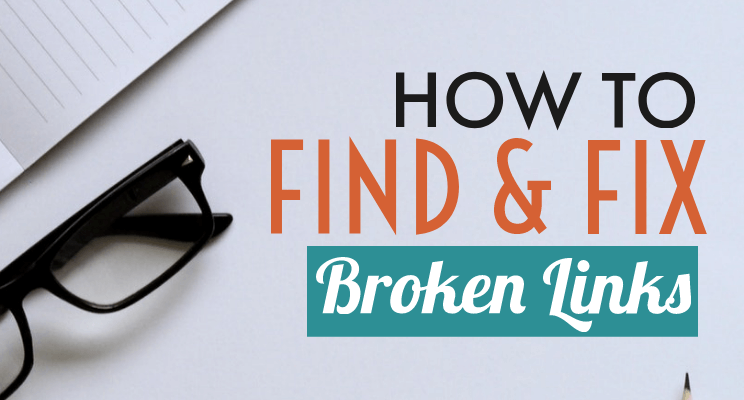 Also where links lead to 404 Error message pages – that should not happen. Creating and updating a blog is hard work but worth the effort in my opinion. Yep, I do all of this! I even created a template in Asana that I just copy and add whatever blog title I’m working on. That way, I don’t miss anything! Great advice! 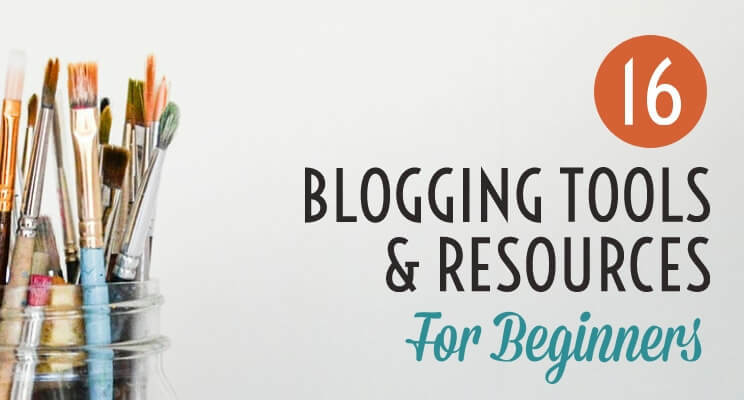 This is so informative and a must read for any new blogger. I am going to check out Quora, I did not know about that site before reading this. Thanks for the tips!! This is super thorough! Thanks for all of the tips! Thank you so much for posting! I am going to pin for later! I have been tinkering with my blog for a few days now. And I have been writing posts and editing the theme and template and now I know how I should be making some more changes I’m happy too have found this post. And Thank You for writing it!!! I like how you added a before and after section. 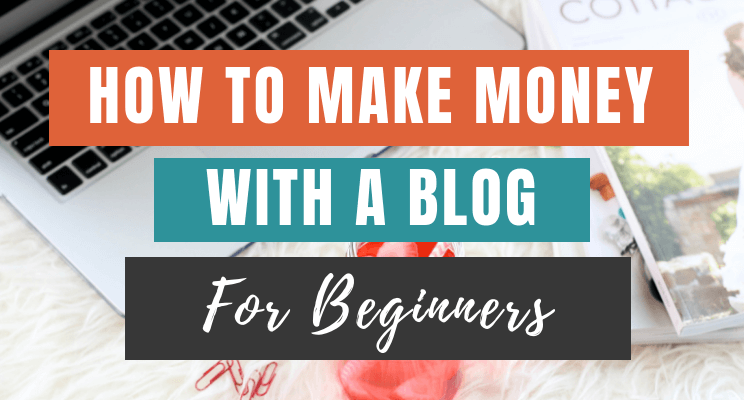 I suspect this is an area were many bloggers fail (myself included, hence my reason for wanting to write such a post!) There are many things to remember before we publish, and we can so easily get sucked into only focusing on the “after” section. Competition online is getting stiffer every day, so we need to do the best we can to deliver a great experience to our readers! Yes Tertia, you’re absolutely right. Nowadays, while writing any content, we need to make sure that we give the best to our readers due to the high competition in the blogosphere.